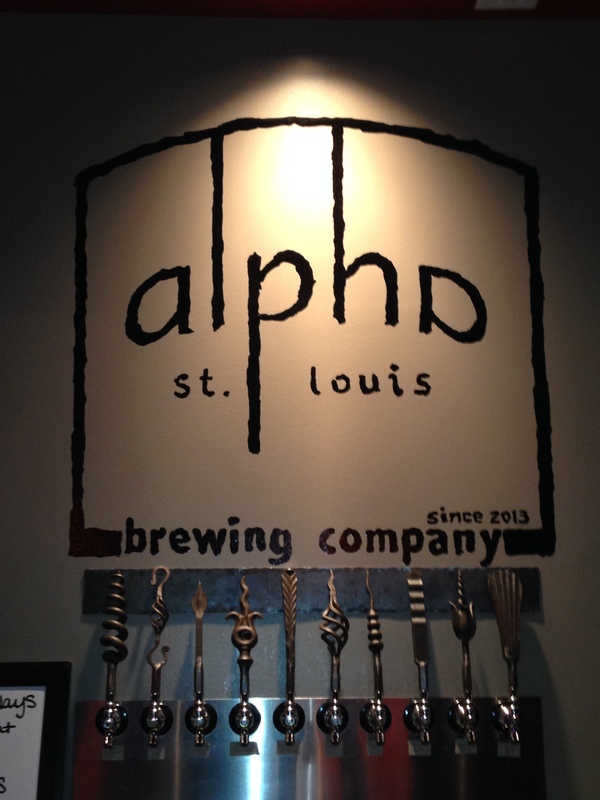 I stopped in at Alpha Brewing Company in St. Louis, Missouri for a quick beer. The White IPA was something new for me. 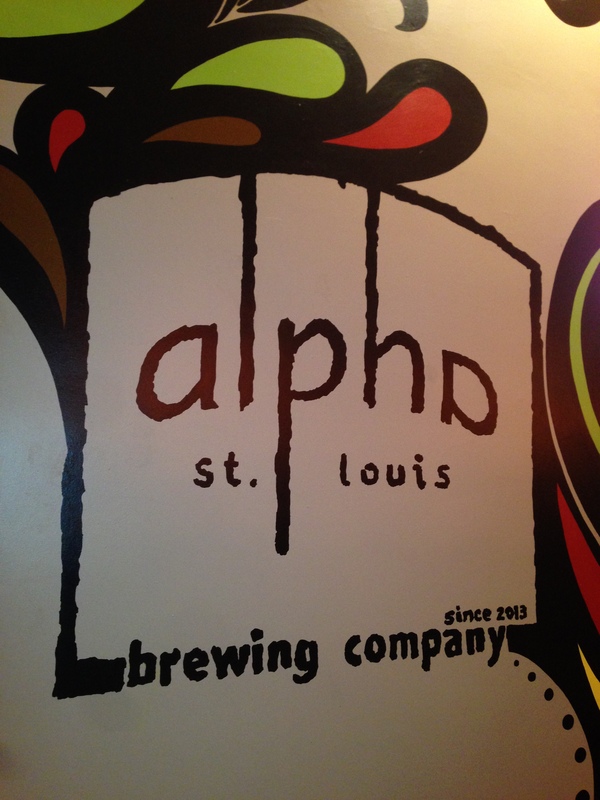 It’s an IPA fermented with a Belgian yeast that gives it something of a fruity taste. Very nice and adds complexity to the beer. I liked it.